The combination of warm weather and damp conditions can make September the perfect time of year for lawn diseases to take hold in your garden. If you choose to take advantage of our early autumn lawn treatment service, we will check your lawn for diseases as well. This is also a key time of year to start thinking about moss control. Moss is the biggest problem faced by the majority of UK lawns, particularly those on clay soils. 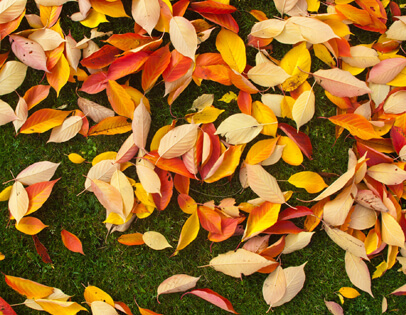 Our autumn lawn treatment is available across South Wales – contact us now to book a FREE lawn survey. If you’re keen to keep your lawn healthy throughout the autumn months, an early autumn lawn feed from Lawn & Weed Expert is the perfect starting point. Call us on 0800 111 4958 to arrange your lawn treatment.